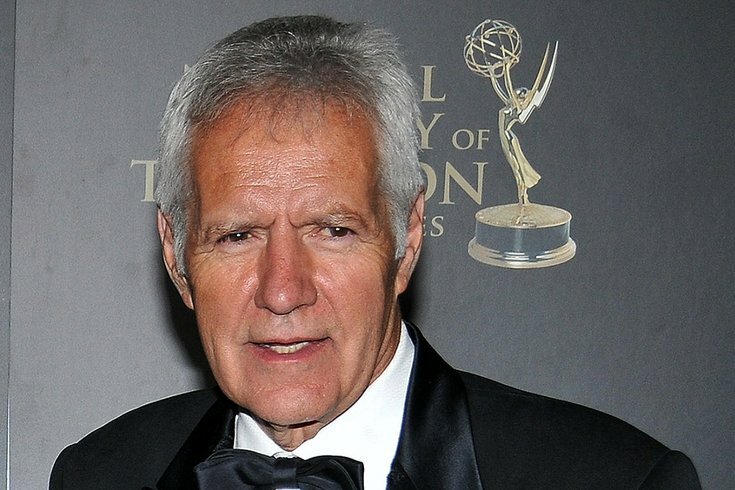 Jeopardy host Alex Trebek, seen in this file photo from April 2017, has pancreatic cancer, but said he will seek treatment and keep hosting the show. Each day in the U.S., an estimated 155 Americans will be diagnosed with pancreatic cancer and an estimated 125 Americans will die of pancreatic cancer. About 55,440 will be diagnosed this year.